At Ascent, we believe actions speak louder than words, and we show our commitment to our communities through our involvement. Whether that’s volunteering with local organizations, providing pro bono or discounted architectural services for missions we support, or matching our team’s charitable donations, we’re striving to make a difference. In this blog post, we’re shining on light on three extraordinary Ascent team members’ volunteer stories. 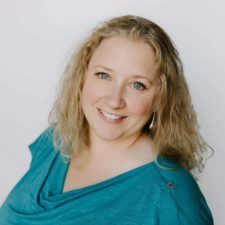 Laura Moss, our office manager, is Board Chair of the High Desert Food & Farm Alliance. 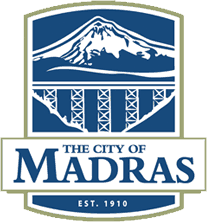 Marco Urieta-Leon, one of our project coordinators, serves as a Planning Commissioner for the City of Madras. 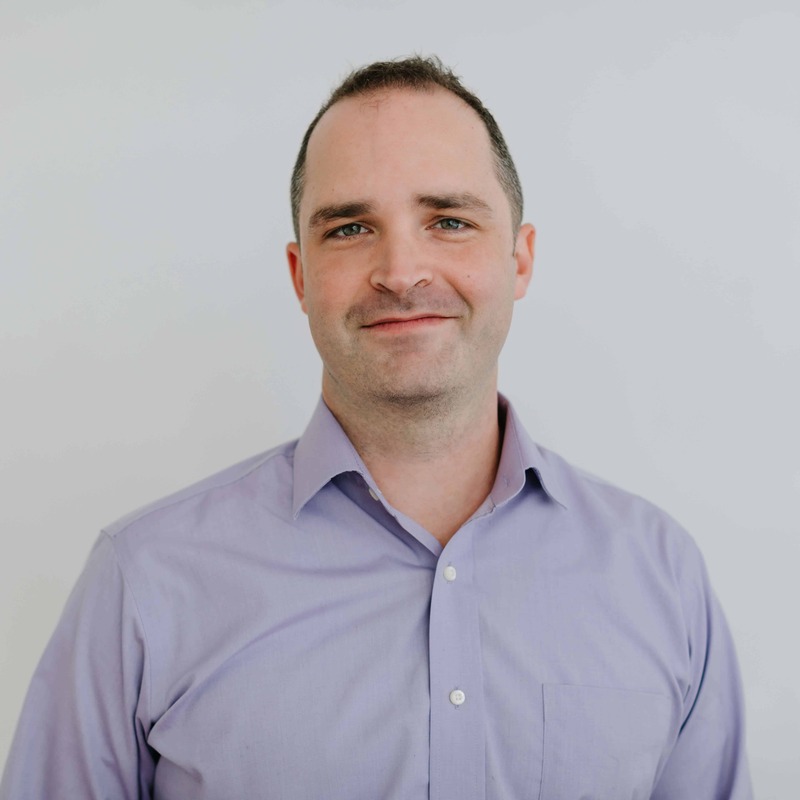 Ian Schmidt, another project coordinator on our team, plays an important part on Bend’s Affordable Housing Advisory Committee as well as Bend’s Central District Visionary Group. At the High Desert Food & Farm Alliance (HDFFA), we feel that all Central Oregonians deserve access to good food, and we intend to help make it happen. Our Bend-based nonprofit works throughout the region to increase food security and access for those who lack it; support farmers, ranchers, and food businesses; and provide opportunities for community members to improve their health through food. In these ways, we are cultivating a community food system. I joined the board of HDFFA in late 2016 and was elected as Board Chair in mid-2017. The volunteer work fulfills a deep-seeded desire within me to participate in and support my community. I am proud to help guide an organization that has, since 2014, donated more than 46,000 pounds of fresh food to the local food bank, coordinated more than 250 cooking classes to help teach people how to cook healthy meals on a budget, provided more than $40,000 in various support efforts for local farmers and ranchers, and offered nutrition education to hundreds of people who have been diagnosed with food-modifiable diseases. My ability to devote time to HDFFA is one of the many reasons I love working at Ascent. One of Ascent’s corporate values is stewardship, and this aligns perfectly with my personal values. Thanks to Ascent, I can flex my hours to attend HDFFA meetings; HDFFA has a conference room to use when needed; and I’m able to double the impact of my personal financial donations to HDFFA through Ascent’s Charitable Giving Match program. I’m lucky to have found organizations like HDFFA and Ascent which allow me to serve my community in ways that are so meaningful to me. It makes the work I do for both that much more gratifying. I got involved with the Planning Commission in Madras because shaping the future of my community through planning is something that has always been of close personal interest. I felt that my architectural background and urban studies experience abroad would be beneficial to the local board. The planning commission presented an opportunity for me to lend my experiences while also learning from the community and other members. For those who are unfamiliar with The Planning Commission, we are a decision-making body responsible for shaping the future of the community by providing equity in public hearings for citizens, stakeholders, and interest groups. We achieve balanced representation through diversified backgrounds from our citizens’ involvement. As a project coordinator at Ascent, most of my days are obviously spent in the architecture field, or on the other side of the city-planning fence. Designers and architects outline our designs to comply with local regulations. We also frequently focus on a single building’s design, narrowing our focus on the aesthetics of the immediate vicinity. On the Planning Commission, I can offer these valuable perspectives of understanding how regulations and policies affect design and development as we plot to position our community for growth. 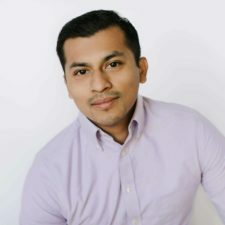 This experience has also allowed me to consider the greater impact of the projects I work on at Ascent, or the value they can bring to a neighborhood or community. I’m grateful for the opportunity to advance my passion for planning and contribute my architectural knowledge. It is very rewarding to collaborate with a diverse group to ensure that the community is a better place tomorrow than it is today. 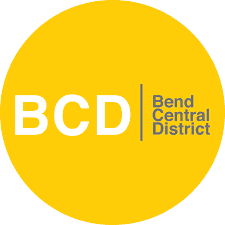 I am involved on the Bend Affordable Housing Advisory Committee (AHAC) and the Bend Central District Initiative Visionary Board (BCD-VD). I attempt to balance my involvement in advocacy work between working within local governing bodies and groups of private citizens interested in moving our community forward. 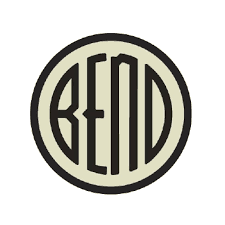 On the AHAC, we seek out ways our local government can support the direction provided by Bend’s citizens to create housing for everyone. My involvement with the BCD-VD is centered around advocating for the renewal and intelligent development in the core of our city. Our main priority is gathering community input and creating an alliance around a community vision for a crucial district that everyone can use and benefit from. I’ve found that our collective success depends heavily on including everyone’s point of view. I’ve learned that the critical skills for collective success include being a good listener, understanding different and simultaneously competing needs, being inventive in how we can meet a range of preferences, and working within limited budgets to accomplish the greatest good. These same skills required to develop vibrant, inclusive communities are also required in the role of a project coordinator. At Ascent, a normal day in the office for me involves constantly going back and forth between our projects, private sector clients, contractors, and the public entities that permit and regulate those buildings. I’ve developed a personal measuring stick for professional success by asking myself the following questions: Did we provide the best possible outcome to everyone involved in the project? Did we balance the needs of private and public entities to create great spaces?” If I can answer, “yes” to both then I know I am on the right path.